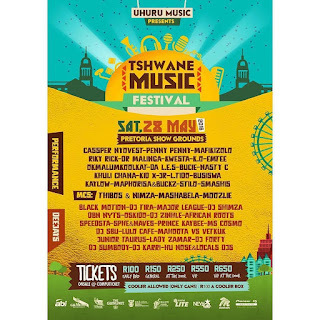 Pretoria, South Africa – Uhuru Music Entertainment last week shared the exciting news of the inaugural Tshwane Music Festival taking place in the capital later this month following the second annual Tshwane Music Conference. During amedia briefing held last week, organizer Robert Sekowe announced the date ofthe annual Tshwane Music Conference taking place in Pretoria later this month. The conference concludes with the Tshwane Music Festival, with plans to make it the biggest festival to take place in the city this year. Powered by the City of Tshwane, the conference will see an impressive lineup of guest speakers including some of the country’s freshest talent Nasty C, DJ Naves & Sphectacula alongside legendary musicians DJ Sbu, McKenzie and Oskido. Industry players include Lebo Mofokeng from Samro, Mzansi Magic exec Lowena Lowries and Pioneer’s own DJ Terrace. Aspiringmusicians will have an opportunity to showcase their talents alongside established music heavyweights at the Tshwane Music Conference. Multi-award winning musicians Uhuru will host the 3-day conference, scheduled to kick start from the 23rd to the 25th of May at the Pretoria Showgrounds. Various prizes will be awarded to the top identified talent at the conference including sound equipment, a 3 year recording deal and a mentoring programme. “Our aim for this conference is solely to educate the artist. This includes musicians, producers or DJs and even talent managers about the entertainment industry. We believe that an informed individual will make better personal and business decisions. We anticipate an even bigger turnout than last year with the support of the various partners we have this year”,stated Mr Robert Sekowe. 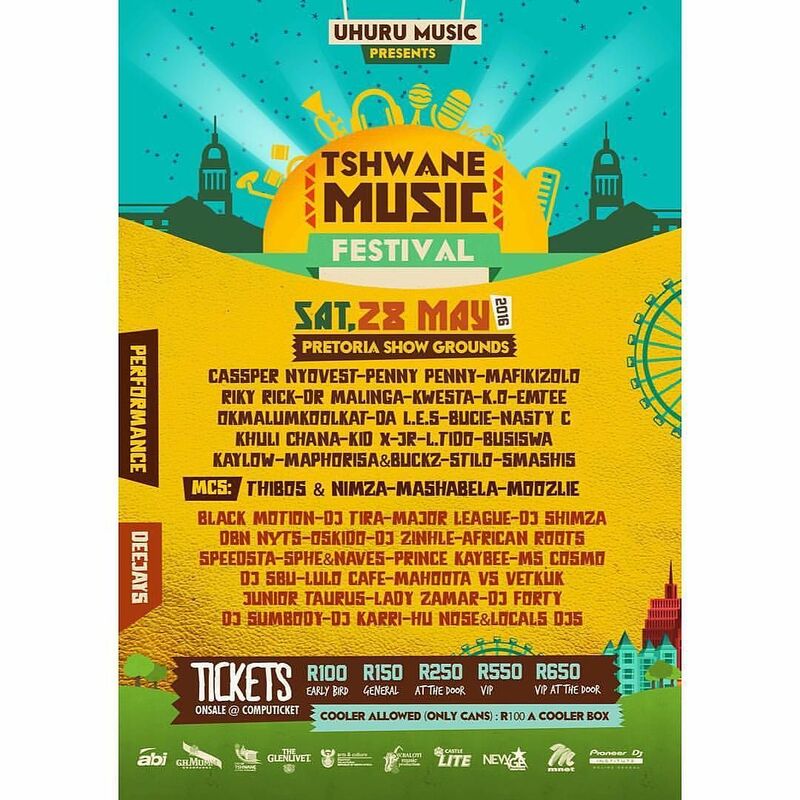 The conference will close off with THE TSHWANE MUSIC FESTIVAL on Saturday 28th at the Pretoria Showgrounds. 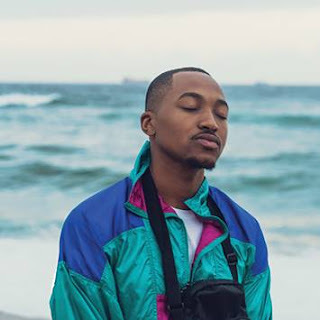 Offering a wide scope of different genres from the best acts in the South African music industry, there is no doubt that the musically mad youth market is guaranteed an experience that will exceed their expectations. Coolerboxes will be allowed at a cost of R100 (ONLY CANS). Tickets range from R100 to R650 and are available at Computicket. Limited tickets will be sold at the door.